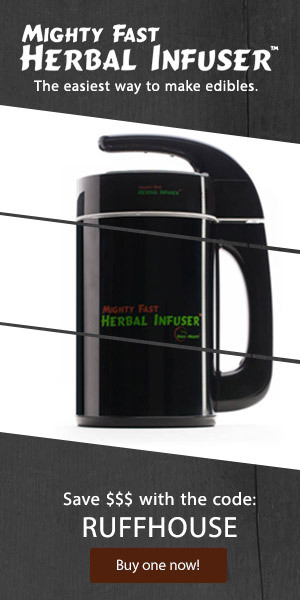 Welcome to Cannabasics, today we look at the best vape pens to use for 510 thread THC or CBD Oil Cartridges. With the growing popularity of 510 thread cartridges it may be challenging to decide which is the best type of device to use. 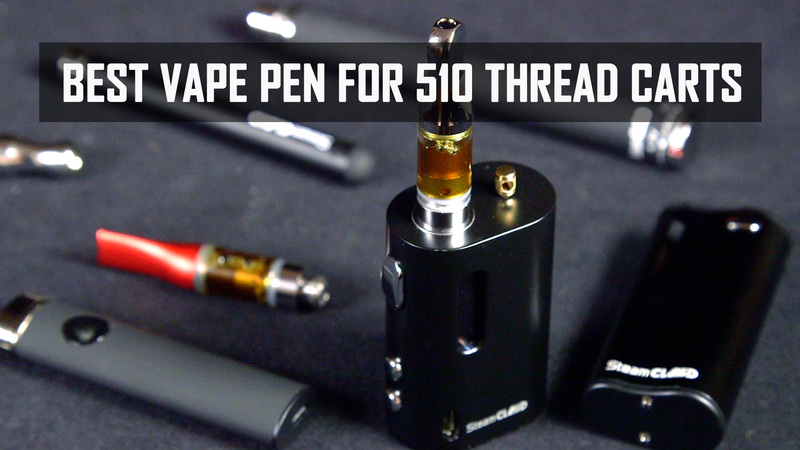 Let’s look at 5 common types of vaporizer pens to use for 510 thread thc or cbd cannabis oil cartridges.